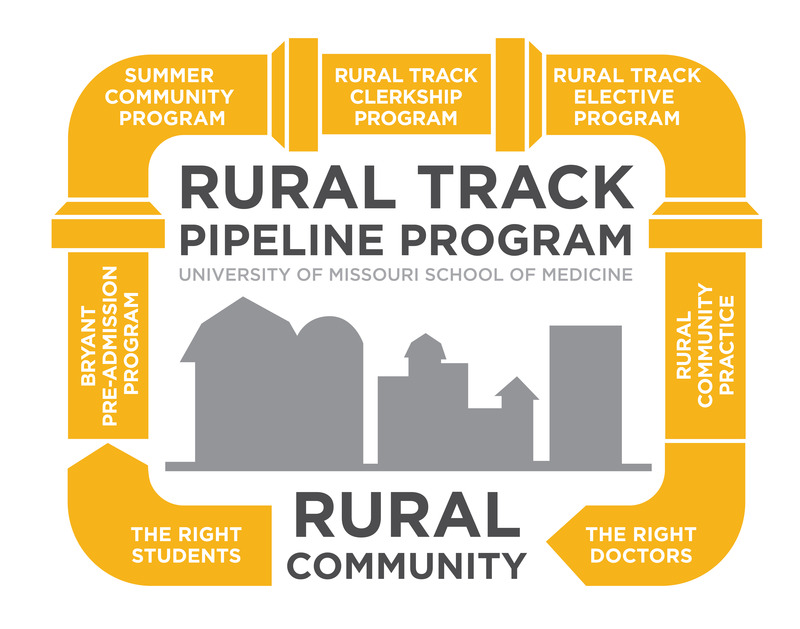 The Rural Medical Education (RME) Group is a special interest group of NRHA committed to advancing the training of physicians for rural practice through network development and advocacy. Once a year, RME members meet to share best practices during a two and half day conference hosted by a Rural Track Program. Benjamin Anderson was born and raised in the Bay Area, CA and received his Bachelor of English and Master of Business Administration degrees from Drury University in Springfield, MO. He then completed a Master of Health Care Delivery Science degree through the Tuck School of Business at Dartmouth College in Hanover, NH. In January 2009 Anderson became the CEO of Ashland Health Center, where he helped revitalize the healthcare delivery system through the development of a physician recruitment and retention model that ties together domestic and international service. He is currently the CEO of Kearny County Hospital. He travels to Zimbabwe and the Horn of Africa for teaching and medical missions. 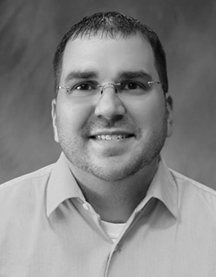 Kurt Davis, MD was born and raised in Hammond, IL, and attended Milligan College. He received his Medical Degree at the University of Illinois and completed his training at the Texas A & M Family Medicine Residency in College Station, TX. Immediately following residency, he and his family moved to Carthage, IL, where he practiced full-spectrum Family Medicine for five years. In October of 2016 the Davis family joined the team at Kearny County Hospital in Lakin, KS. Along with practicing rural, full-spectrum Family Medicine, his clinical interests include obstetrics, endoscopy, and minor surgeries. He speaks English and Spanish. Dr. Davis regularly participates in medical missions in Mexico and Nigeria. He and his wife, Rachel, have seven children, four of which are adopted siblings from Colombia. Ellen Abell, MD was born and raised in Half Moon Bay, CA. She attended George Fox University in Newberg, OR. She received her Medical Degree at Loma Linda University and completed her training at the Via Christi Family Medicine Residency in Wichita, KS. Immediately after completing her training, she joined the team at Kearny County Hospital. 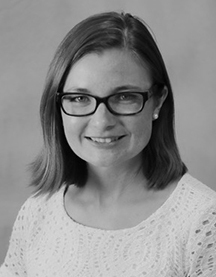 Along with practicing rural, full-spectrum Family Medicine, her clinical interests include obstetrics, psychiatry, and addiction treatment. She speaks English and Spanish. Dr. Abell has participated in medical missions in Guatemala, Costa Rica, and the Democratic Republic of the Congo. She lives in Lakin with her dog named Ender. 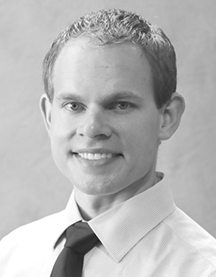 Dan Linville, MD was born and raised in Wilson, KS and attended Southern Nazarene University in Bethany, OK. He received his Medical Degree as part of the inaugural class of the KU School of Medicine in Salina, KS and completed his residency training at the Ball Family Medicine Residency in Muncie, IN. After the completion of his training, he joined the team at Kearny County Hospital, where he is practicing full-spectrum Family Medicine. He speaks English and Spanish. Dr. Linville regularly participates in medical missions to Kenya. He and his wife, Jill, also a Family Physician, reside in Lakin. 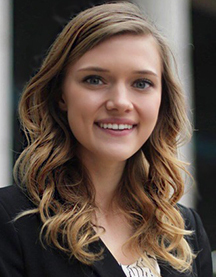 Jacey Hilbers was born and raised in Elkhorn, NE and is currently attending Baylor University in Waco, TX, where she is a Business Fellow and is also majoring in Economics, Biology and minoring in Poverty Studies and Social Justice. She was introduced to rural medicine through a summer internship at Kearny County Hospital. In 2016, Hilbers was part of a team of people that was successful in completing a comprehensive health needs assessment for two Kansas counties, with 65% and 91% household response rates. She also led a racial reconciliation effort called “Guess Who’s Coming to Dinner”, whereby 40 refugee households and 40 traditional western Kansas households hosted each other for dinner and a conversation. Hilbers plans to pursue a career in full-spectrum Family Medicine in a rural area. She has served on a medical mission to a remote part of Tanzania. David O. Barbe, MD, MHA, a board-certified family physician from Mountain Grove, Mo., was the 172nd president of the American Medical Association from June 2017 to June 2018. 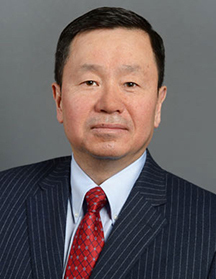 He has been a member of the AMA Board of Trustees (BOT) since June 2009. Dr. Barbe has a long history of service to organized medicine. He has been a member of the AMA, the Missouri State Medical Association (MSMA) and the American Academy of Family Physicians for 35 years. He served on the MSMA board continuously for more than 25 years, serving as chair in 2003 and president in 2005. He was a delegate from Missouri to the AMA from 1997 to 2009 and is past chair of the delegation. Prior to his election to the AMA-BOT, Dr. Barbe was elected to two terms on the AMA Council on Medical Service, serving as its chair from June 2008 to June 2009. As a member of the council, Dr. Barbe participated in the development of much of the AMA policy related to coverage of the uninsured, health care system reform, Medicare reform and health insurance market reform. Dr. Barbe has served on numerous AMA committees and task forces. He served as chair of the AMA-BOT from 2013 to 2014, as well as a member of its Executive Committee from 2011 to 2015 and 2016 to the present. At the state level, Dr. Barbe has been a longtime member of MSMA’s legislative committee and a board member of the Missouri Medical Political Action Committee. Dr. Barbe received his bachelor’s degree with honors in microbiology and his medical doctorate from the University of Missouri–Columbia School of Medicine. He completed his residency in family medicine at the University of Kansas affiliated program (now Via Christi) in Wichita, Kan. He also received his Master of Health Administration from the University of Missouri–Columbia. Following residency, Dr. Barbe returned to his hometown of Mountain Grove in rural southern Missouri and established a solo practice in traditional family medicine, including obstetrics, endoscopy and minor surgery. Over time, Dr. Barbe expanded his independent practice to two sites and several physicians. After 15 years in independent practice, he merged his group with Mercy, Springfield, Mo., a 650-physician multi-specialty integrated health system. 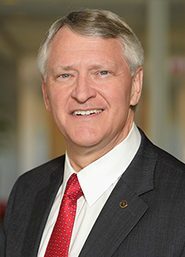 He now serves as vice president of regional operations for Mercy with responsibility for four hospitals, 70 clinics and more than 200 physicians and advanced practitioners. For the third year in a row, Mercy was named one of the top five large health systems in the nation in 2018 by Truven Health. Dr. Barbe continues to live and practice in his hometown of Mountain Grove. He and his wife, Debbie, BSN, RN, have two children and six grandchildren.